The colored insane asylum cost $140,000 yearly, and 80 per cent. Of $220,000 criminal expenses are for colored criminals. 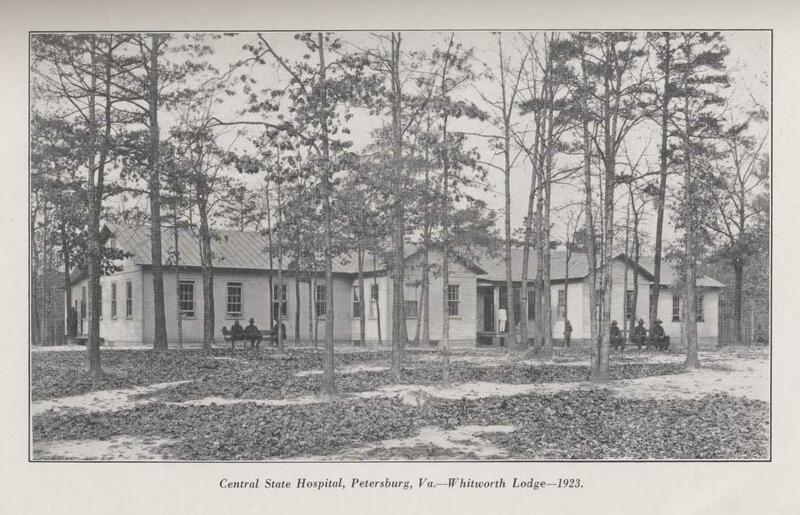 In 1870 a hospital for blacks was established near Richmond and called Central Lunatic Hospital; it was moved to Petersburg in 1882 and is now racially integrated and known as Central State Hospital. Central Lunatic Asylum was officially renamed Central State Hospital. 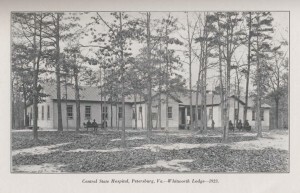 This piece of legislation also altered the names of the other mental health facilities in Virginia, in order to inspire a more positive image of the institutions, and of mental health treatment in general.